Listing courtesy of Valerie Anderson, Coldwell Banker Residential Br. This elegant home has a spacious great room that flows seamlessly into the open concept dining room and kitchen. There is also a bedroom & bathroom on the main level. Upstairs you will experience a versatile loft,three bedrooms and a dedicated laundry room. The beautiful master suite is complete with a generous walk in closet. This home includes over $30K in upgrades. The outdoor venue is perfect for entertaining. All just minutes from the park. Please, send me more information on this property: MLS# 21902768 – $665,000 – 1644 Kassidy Place, Rohnert Park, CA 94928. 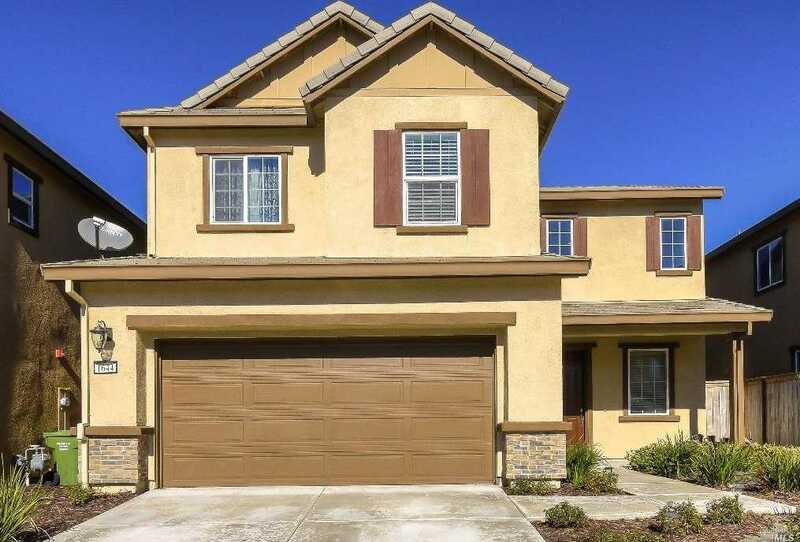 I would like to schedule a showing appointment for this property: MLS# 21902768 – $665,000 – 1644 Kassidy Place, Rohnert Park, CA 94928.